This news is certainly not the most up to date news coming from the world of MotoGP. In fact, people all over the world are well aware of this issue and everyone is just waiting for the final announcement. We here in Malaysian Riders have a slightly different view towards this particular story. Our views may not be correct or legit, but still this is coming out from our own opinion. 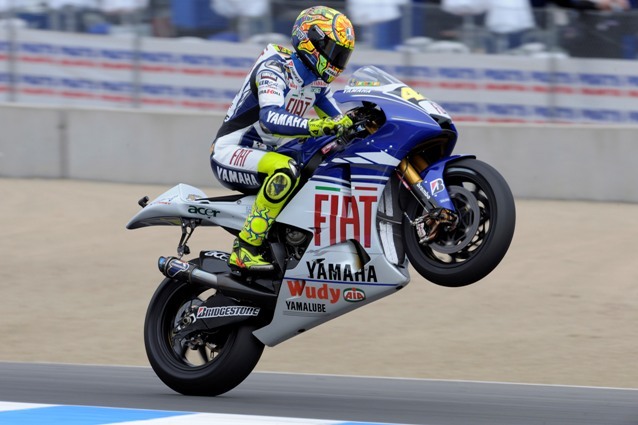 In a recent news update from Sportmediaset, it was stated that Valentino Rossi will be announcing his move to Yamaha for the 2013 MotoGP. Although Rossi’s officials has yet to make any statement regarding this matter right now, but the fans surely has speculated it far beyond the possibility itself. This also includes worldwide media who have been speculating on the matter. But what about Malaysian Riders? what about our views on this matter? As for now, we can only give an opinion based on Rossi’s performance until the last race before the short break. 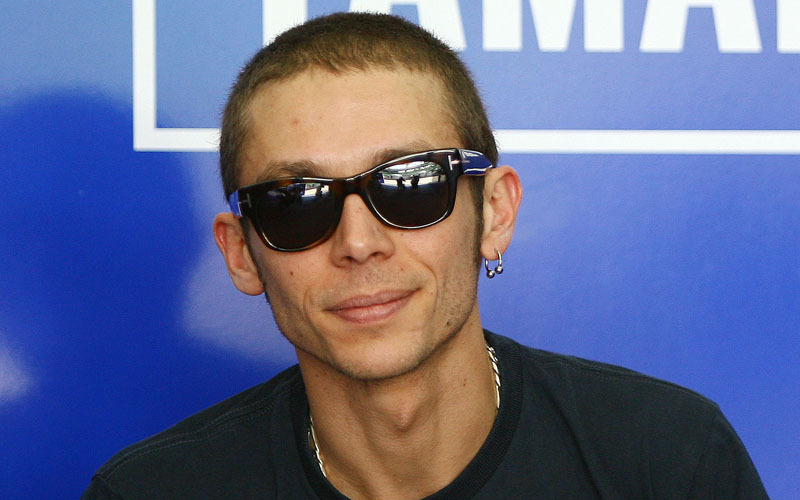 What kind of impact can Rossi produce if he is to join the Japanese outfit once again after a short stint with Ducati with some what unsuccessful results following his lack of podium finishes let alone winning any races. It is highly likely, Yamaha will be using Rossi’s technical views and experience to develop their next generation YZF-R1 for the mass market. Rossi’s time with MotoGP has been such an amazing period, we can see with our own eyes of his journey from nothing to what we call an icon in the world of Motorsports. Now, he is on the brink of his performance where he might need to think of getting out from the sport, but Rossi did say that he would like to race for few years more and certainly winning is on his mind. Therefore, the move to the Japanese factory team is highly possible if Rossi wants to end his career as a MotoGP rider in a glorious way. So for all Malaysian based Valentino Rossi fans, what is your views on this matter? We certainly would like to discuss about this with all of you. After all, the local industry of motorcycle media is nothing without it’s own audience. Well that’s it for now, feel free to leave your comments and opinions on our site or on our Facebook Page. Don’t forget to subscribe to our Youtube channel for our updates from our creative film department.